The Cohort Innovation Day aims at promoting public/private collaboration around existing high potential epidemiological and translational research platforms. It is organized by ARIIS, the Alliance for Research and Innovation in Health Industries, in association with Aviesan, the French National Alliance for Life Sciences and Health. This event based on scientific debates and B2B meetings between cohort project leaders and company representatives will take place on October 3rd, 2018 in "Station F", Paris. 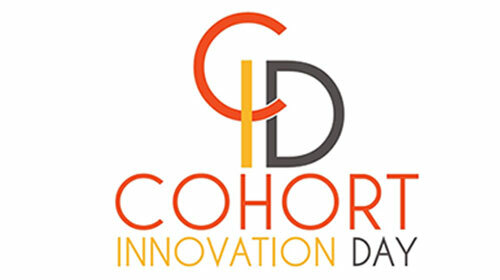 Cohort Innovation Day is a unique opportunity for industries to meet public health researchers and know more about their epidemiological projects, patients/population-based databases and biobanks. Sixteen cohorts have been rigorously selected for these B2B meetings based on a number of criteria including scientific excellence, appetence for cutting edge data analysis, biological samples, data linkage with administrative sources, robust academic funding (PIA, INCa) or therapeutic areas chosen by the industrial partners. All these cohorts have therefore a very strong potential for partnerships with industrial partners to improve the understanding of various diseases and facilitate development of innovative treatments.